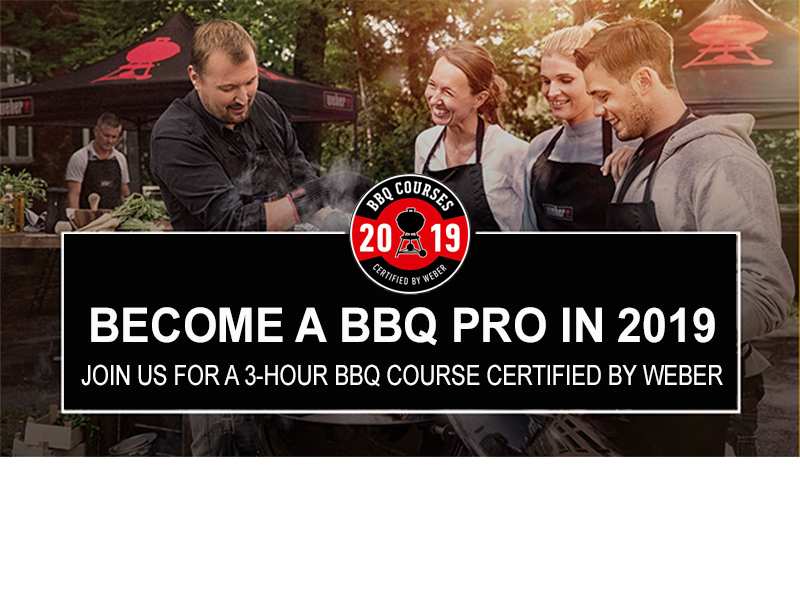 LEARN HOW TO MAKE THE MOST OF YOUR BARBECUE AND GET IMMERSED IN THIS HANDS-ON BARBECUING EXPERIENCE. You will be preparing a variety of dishes on all types of barbecues, including Gas, Charcoal, Electric. Learn about direct and indirect cooking. You will try even smoking your food with the Smokey Mountain. All food provided.